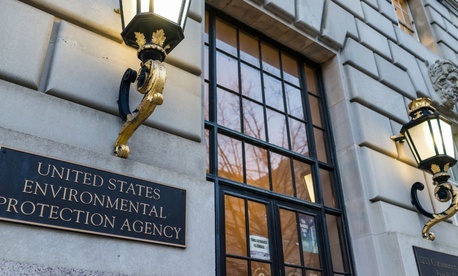 The Environmental Protection Agency wants its employees to know it is proud of all they accomplished in 2017, even if that amounted to undoing the work they did in 2016. 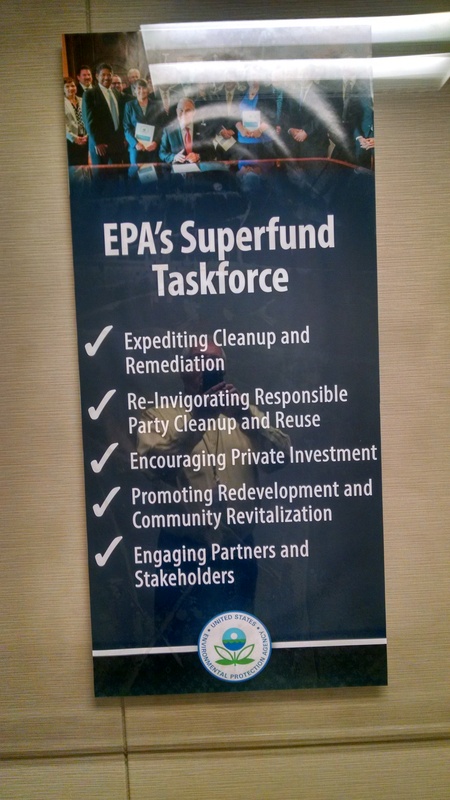 The agency also boasted that its Superfund taskforce is “encouraging private investment” while expediting cleanup and land reuse. The displays include a photograph of President Trump’s swearing-in ceremony, photos of Trump with EPA Administrator Scott Pruitt and photos of Pruitt surrounded by agency staff. They were first reported by Eric Lipton of The New York Times. 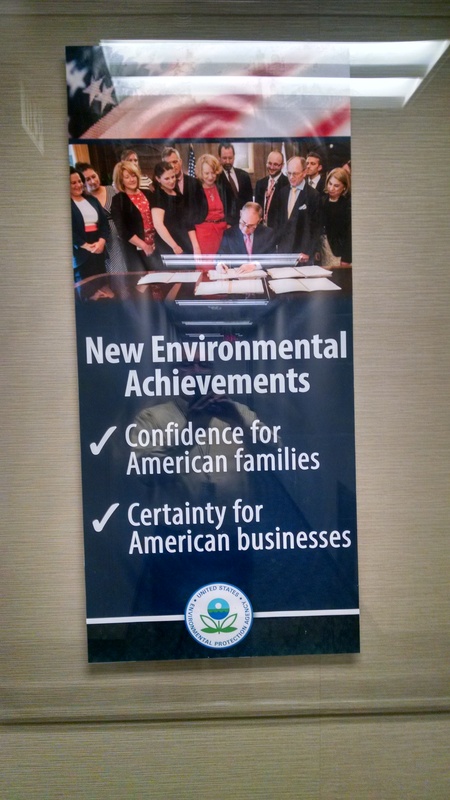 John O'Grady, president of the American Federation of Government Employees council that represents 9,000 EPA employees, called the posters "propaganda." Next Post | How Come FBI’s McCabe Gets to Take Leave Before Retiring?